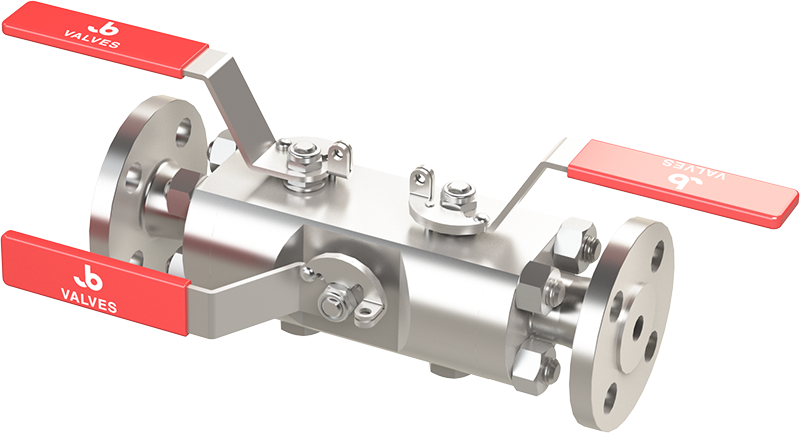 Process Interface Monoblock and Monoflange manifolds developed by JB Valves, offer flexible concepts with fugitive emission reduction at the core of every valve. Our goal is to provide environmentally conscious products as standard. Monoblock multi valve isolation assemblies are designed to reduce leak paths & improve operational safety factors. 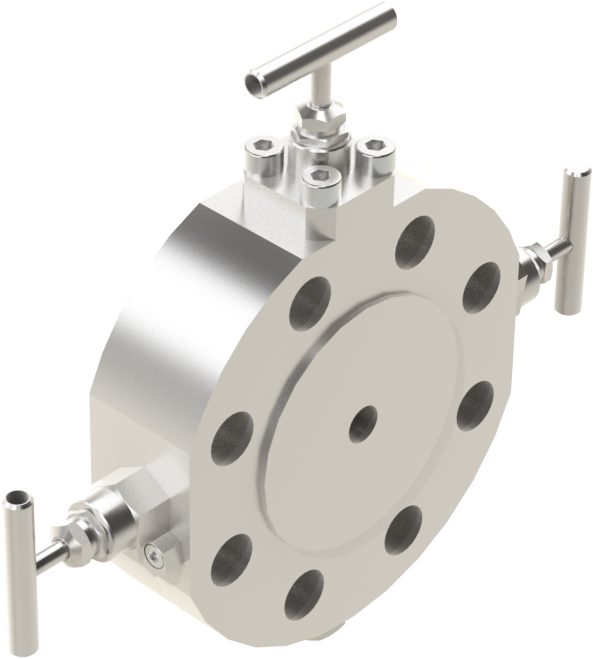 Monoblock solutions are designed to replace conventional multi valve constructions. Fatigue and strain from large assemblies is reduced significantly by using close coupled manifold systems. 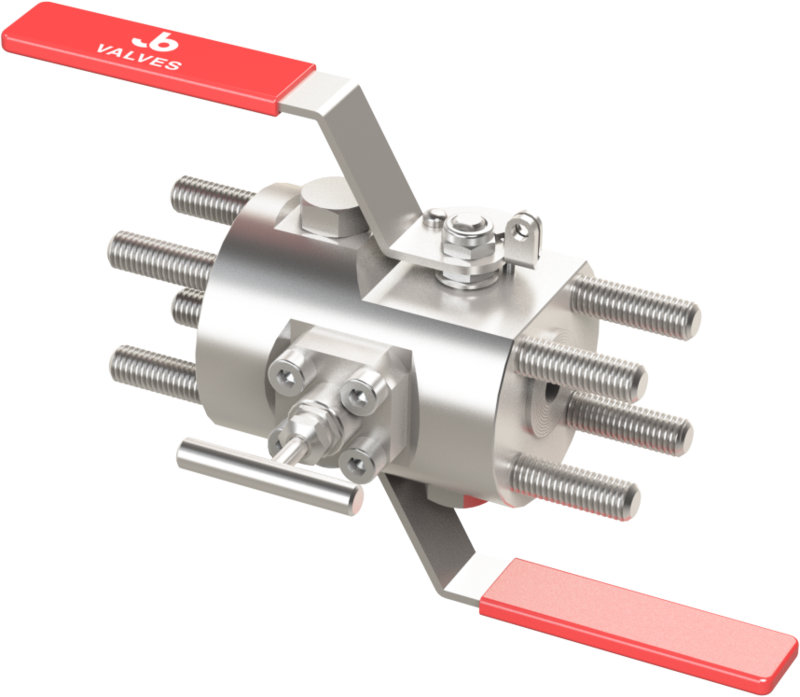 1/4 Turn Ball Valves are lockable as standard. ASME B16.34 Compliant where applicable. 100% Data Capture Hydraulic Testing. LP Air Test as standard. End Connector threads are non wetted. Fire safe designed to meet ISO 10497 & API 607 / 6FA. Pressure rating CWP up to 10,000psi / Class 2500.